Slow Food Nations is Officially Launched! 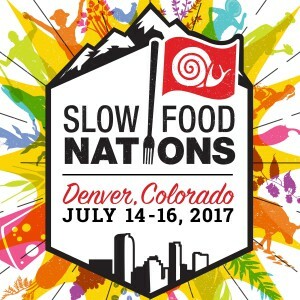 Check out some of the press about the Slow Food Nations 2017 Launch! 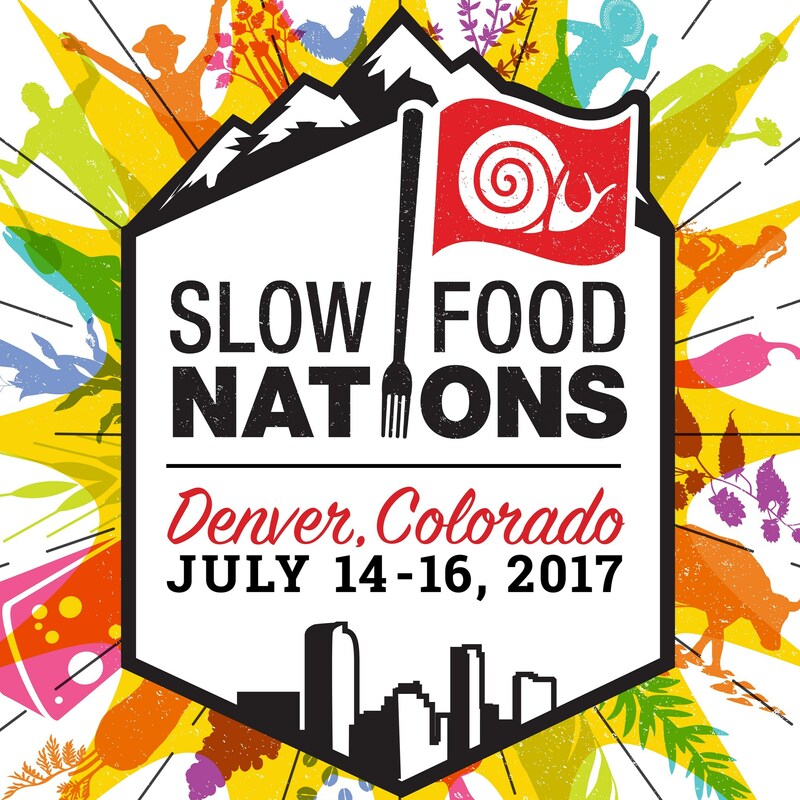 “DENVER, April 11, 2017 /PRNewswire/ — Slow Food USA proudly announces Slow Food Nations in Denver, Colorado from July 14-16, 2017. Inspired by Slow Food International’s biennial Terra Madre gathering in Turin, Italy, Slow Food Nations will combine the energy of a street food festival, rigor of an academic conference, and inspiration of a cultural exchange. Alice Waters, Ron Finley, Simran Sethi, Jack Johnson, Hosea Rosenberg, and Alon Shaya are just a few of many food movement leaders joining the festival. Entrance to the festival is free and includes a taste marketplace with 100 exhibitors and producers, an outdoor culinary stage, gardening and cooking activities for kids and families, heritage food tastings, author talks, and many more events.